M&P makes plastic pipe caps to fit over nominal pipe. 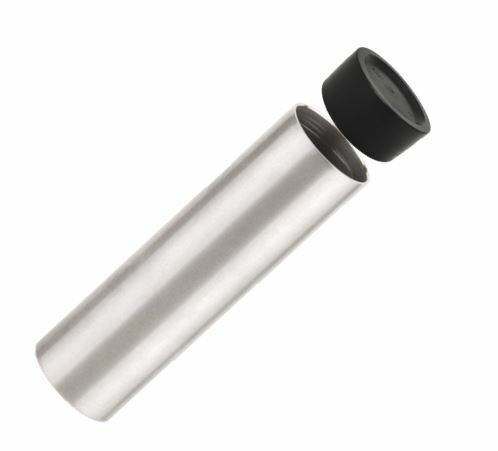 Plastic pipe cap end protectors are designed to protect the bevel ends of pipe from being damaged in storage and shipping. NPT plastic pipe end caps keep the inside pipe clean from dirt, debris, and animals. These protective caps last for years because they are UV resistant to sun. Standard 2″, 3″, 4″, 6″, 8″, 10″, 12″, 14″, 16″, 18″, 20″ plastic pipe end caps. Pipe caps made from Polyethylene plastic. Closed and open end caps. Available in plastic pipe cap sizes up to 96″ OD. The Pipe Cap fits on the outer diameter (O.D.) of the pipe. 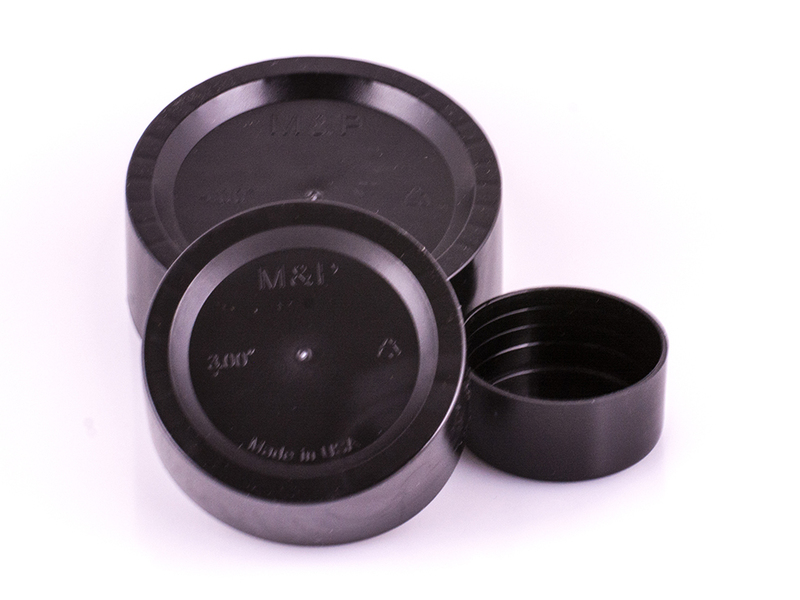 For Example – The 4″ Pipe Cap fits over a 4-1/2″ Pipe. Check the PDF Size Chart to determine your size and part number. See Size Chart for the sizes of NPT pipe caps available. National Pipe Thread Taper (NPT) is a U.S. standard for tapered threads used on threaded pipes and fittings. In contrast to straight threads that are found on a bolt, a taper thread will pull tight and therefore make a fluid-tight seal.